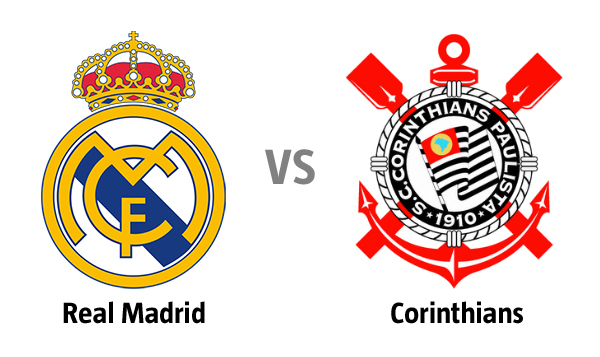 Brazilian club team Timao has reported on their website a finalized deal to set the Corinthians against Real Madrid in a friendly that would pit Christiano Ronaldo and Kaka against Ronaldo Luís Nazário de Lima from Brazil and newly signed Roberto Carlos. Although no date is official, the Timao site is reporting an August date. The difficulty lies in the fact that it is a World Cup year and the annual South American club competition, The Copa Libertadores being held in August of which the Timao are sure to capture. The date for that cup’s finals has been set for August 18th.